THE Rural Doctors Association of Australia is urging the new Federal Health Minister, Sussan Ley MP, to work closely with the general practice sector to develop strong health policies that facilitate-rather than impede-the delivery of high quality primary healthcare in an equitable and cost-effective manner. 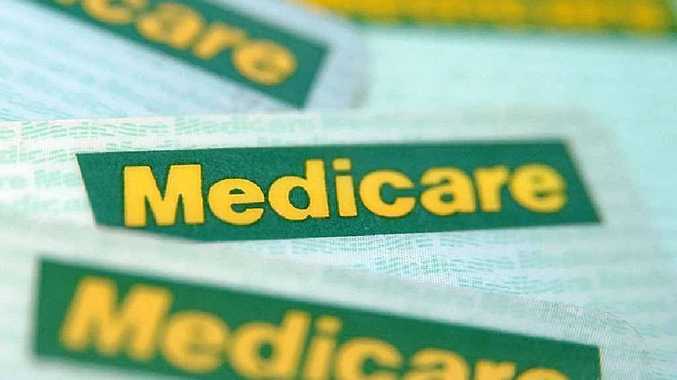 RDAA president, Professor Dennis Pashen, said while changes announced in December to the Medicare Benefits Schedule (MBS) were intended to discourage throughput-based models of practice and address rising healthcare costs, they would instead severely impact on the future viability of general practice and primary care. "These measures do not appear to be based on objective research or analysis," Professor Pashen said. "Rural communities have higher proportions of social disadvantage, higher unemployment rates, significantly poorer health status, and reduced access to support services. "Rural practices are also more fragile economically. While they are committed to serving their patients and their communities, they have limited options in terms of absorbing further costs and they will have no choice but to pass these costs onto patients. "Many rural doctors also work in areas of health workforce shortage. Professor Pashen said better policies and outcomes could be achieved through consultation and open communication with general practice, and rural general practice, stakeholders. "We all want to achieve an environment of continuing high quality primary healthcare, strong and viable general practices, and an efficient healthcare system" he said. "We are very concerned that the recent MBS announcements will not help in this regard, and we hope that Minister Ley will reconsider them."